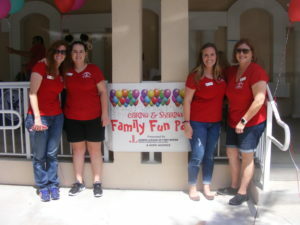 This year we were honored once again to put on “Family Fun Day”. 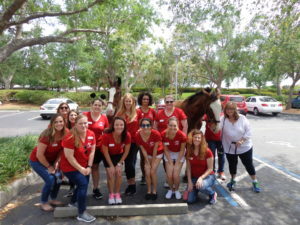 We provided a fun filled afternoon to the children (and their families) of the Partners in Care program at Hope Hospice. These children have potentially life-limiting illnesses and the Partners in Care program helps with medical, emotional, and spiritual challenges. 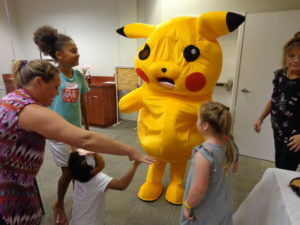 This is our league’s 5th year of hosting a “Family Fun Day” event where the children, their siblings, and caregivers all gather for activities, entertainment, and refreshments.